From HYDROGYN guitarist/producer Jeff Westlake comes a different kind of tribute. 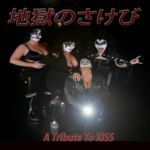 Hotter Than Hotter Than Hell is a tribute to KISS and more, specifically the Hotter Than Hell album that was originally released in 1974. To see more and buy the release (hard copy only) go to HotterThanHellTribute.com. 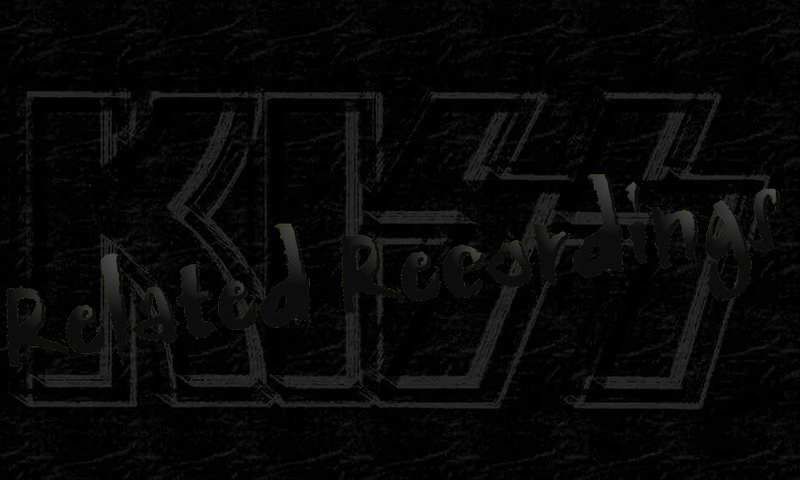 Read the interview KISSfaq did with Jeff Westlake CLICKING HERE. After considerable teasing, Foo Fighters have announced a release date for their eighth album. ‘Sonic Highways’ will be released on Nov. 10 worldwide. The eight songs on ‘Sonic Highways’ were recorded in eight cities: Austin, Chicago, Los Angeles, Nashville, New Orleans, New York, Seattle, and Washington, D.C. At each city, a different musical guest stopped by to help them record — including Paul Stanley, Rick Nielsen and Nancy Wilson — and the individual musical flavor of each city is reflected in the finished track. A brief taste of one of the songs can be heard at their website. Fans can pre-order ‘Sonic Highway’ at their website, with the vinyl version available with nine covers, one for each of the cities and another of the composite shot. 8. ‘I Am a River’. August 8 : KISSfaq interview : Into the Cathedral with Marty Cohen .. 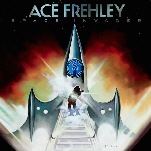 Original KISS guitarist Ace Frehley has yet to officially unleash his latest solo album, "Space Invader", but he is already thinking ahead to his next effort — a collection of covers and remixes. He tells Arena.com : "That will be out next year. I get suggestions, I come up with ideas, and I ask friends and associates about which songs to do. The songs are already written, so it is faster and easier for me to make that record. I will get guest stars like Lita Ford, Mike McCready from PEARL JAM, Slash. It is an easier record to make since I don't have much to do. The big stress is coming up with new guitar solos and vocals lines and melodies on new songs." 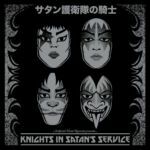 July 12 : KISSfaq interview : Into the Cathedral with Marty Cohen .. There are few people would can say that they played with both Gene Simmons and Paul Stanley prior to KISS. Steve Coronel is one. Marty Cohen the other. Marty was kind enough to give the KISSSFAQ an interview to discuss his history with Gene and Paul, and correct a few things that appeared on the FAQ website over the years.